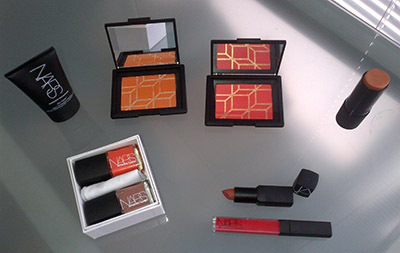 When the summer collection popped onto my desk this week, I quickly picked out my favorites, which are going straight home to my makeup drawer. Francois just gets color. 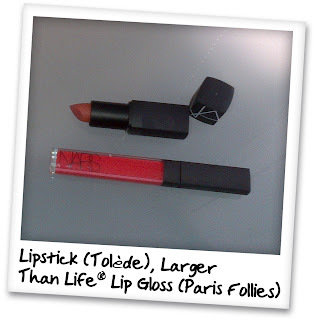 The Satin Lipstick “Tolède” and the Larger Than Life Lip Gloss “Paris Follies” combined give you that irresistible candy pink look that is perfect with an all white ensemble. 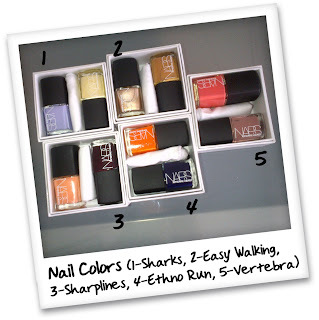 The Pierre Hardy nail color collection is to die for. 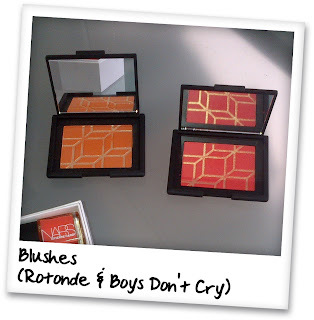 And who wants to even touch the blushes (Rotonde and Boys Don't Cry), they are a work of art. 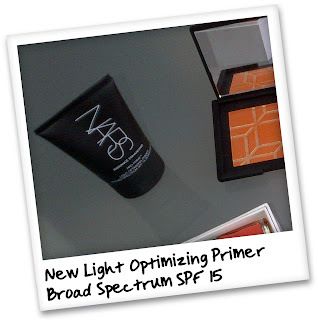 The new SPF 15 Light Optimizing Primer is going to be tested out under my tinted moisturizer tomorrow!